The ArduPilot Initiative leadership includes has a diverse background from developers to manufacturers who use ArduPilot daily across many facets. Through this direct involvement with the ArduPilot project we have a unique knowledge of the developers and contributors that would be best suited to meet your needs. Here are just a few of the developers working with the ArduPilot Initiative. 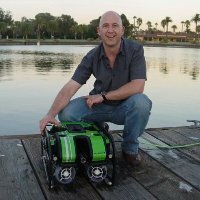 Randy Mackay has 6+ years of ArduPilot development experience and is the lead Arducopter developer for the ArduPilot project. Randy is responsible for incorporating countless improvements (in cooperation with other team members) including safety features, support for new sensors, attitude and position control, new MAVLink messages. Given Randy's extensive background he has a unique ability to provide training and advice to new developers on how features could be implemented. Craig Elder is an Electrical Engineer with over 27 years of ocean engineering and ROV design. 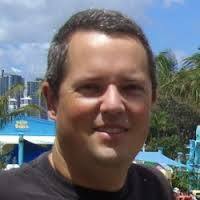 Since 2011 Craig has been the manager of the of the ArduPilot project first as Director of Engineering for 3DR and currently as the Technical Manager for the Linux Foundation Dronecode Project. In the past Craig has designed hardware and written control systems for many vehicles. Now days he spends more time doing engineering and project management as well as systems engineering and mentoring other people doing vehicle development. Michael Oborne is a software developer on the ArduPilot project since 2010. Developing Mission Planner the GCS used by a large part of the autopilot community. Maintaining a feature complete GCS, while innovating to keep at the forefront of where this technology is taking us, with privacy and safety in mind. Philip Rowse is an Aircraft engineer, with over 22 years in both Civil and Military avionics in both full sized and unmanned systems. Philip designed the Pixhawk Fire (PXF) which was used to do the initial port of Ardupilot onto Linux, and has since designed the Pixhawk 2. As a CASA certified RPAS operator, a licensed Pilot, and an RC enthusiast, Philip is passionate about affordable safety for UAS systems. 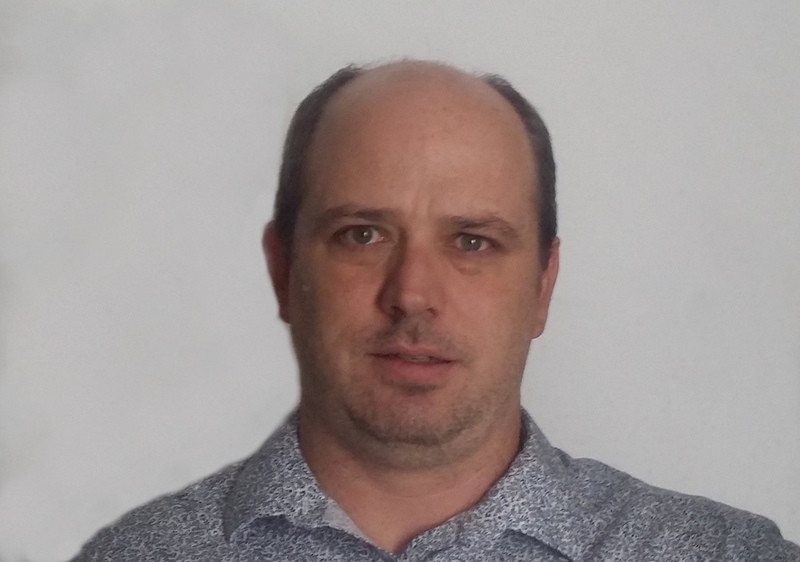 Philip is passionate about ensuring UAS integration's are professional, and is keen to help OEM's and hobbyists alike to have reliable Aerial systems. David "Buzz" Bussenschutt has been an ArduPilot software developer since 2011 with additional expertise working on Mission Planner, mavproxy, mavlink, nutx, SIK, and RFD900 FW. Buzz is founder of a leading Australian UAV Mapping Company, Aerial Technologies and is a CASA-certified UAV operator and manned pilot. Additional skill sets include senior systems engineering, full-stack web-developer, and micro-controller programmer. As founder of Australia's first MakerSpace Buzz is also a 3D printing enthusiast and electronics tinkerer/maker. Chris Miser is a co-founder of the ArduPilot Initiative and founder of Falcon Unmanned. As a former USAF Officer/Engineer he has designed, developed, and tested a wide range of small to medium unmanned aircraft since 2005. As owner of Falcon Unmanned, Chris brings a wealth of fixed wing and multicopter expertise as well as a full range of manufacturing capabilities, systems engineering, and flight test experience. Falcon Unmanned currently has the only US federal vendor contract for ArduPilot powered aircraft in both fixed wing and multicopter categories. Dr Andrew Tridgell (Tridge) is a well known open source developer, and has been a leader in the ArduPilot project for many years. Specializing in both fixed wing flight and low level system development, Tridge brings 30 years of software development experience to ArduPilot. Tridge also leads the technical development of CanberraUAV, a non-profit dedicated to developing affordable search and rescue UAVs, and the winners of the 2012 and 2014 Outback Challenge competitions. Peter Barker has been employed in the IT industry for 18 years, and has been working with UAVs for 3 years (In which time collected more UAVs than he really has room for). Peter has always loved working with Free and Open Source technology and developing new skills. He was employed by 3DR to develop automated log analysis tools and other tools for Ardupilot. He is the maintainer of Ardupilot's DataFlash subsystem. Jani Hirvinen is an experienced aviation and electronics engineer. He has over 40 year of experience building small unmanned and full sized manned aircraft. Jani brings 30+ years of computers, electronics and robotics experience beginning with SMD technologies already back at early 80’s. He is the original father of ArduCopter platform that changed the world of multicopters as we know them today. Currently Jani operates JDrones, which is a manufacturer and distributor a wide range of UAV components and vehicles. Leonard Hall is responsible for many core pieces of ArduPilot’s multicopter code including critical parts of the attitude, navigation and motor control libraries. He also developed the multicopter “AutoTune” feature and is generally considered the expert in tuning ArduPilot’s multicopter vehicles. He was responsible for discovering the ideal tune for many of 3DR’s vehicles including the IRIS, Y6, X8, Spectre and Solo. He also developed the Ardupilot tune for the Bebop1 and Bebop2.